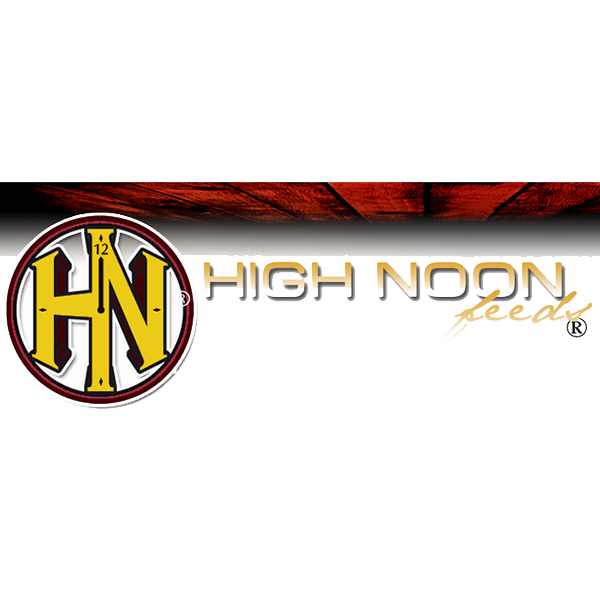 High Noon Ewe Plus is a great versatile feed that has many applications. Ewe Plus can be fed as a flushing ration to help bring ewes into estrus, but it can also be used as a conditioner feed for ewes that need to put on a little more fat condition before lambing time. Ewe Plus makes a great feed for ewes already with lambs to maximize milk production and butterfat content. Ewe Plus can be fed to your rams after breeding season to get them back up to proper condition for the winter. Ewe Plus is also great for your mature sheep feeding program. Ewe Plus is medicated with Bovatec for coccidiosis control. Vitamin A, min 11,250 IU/lb.